The SheKnows.com Parenting Awards Are Live! 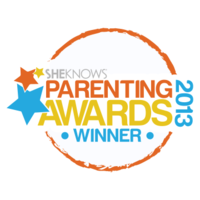 The annual SheKnows.com Parenting Award nominees have been selected and are now live for voting through October 11, 2013. 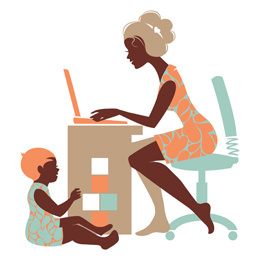 Be sure to visit http://www.sheknows.com/parenting/awards/parenting-awards-2013 and vote in numerous categories for your favorite products! If you are the founder or distributor for baby products, awards (especially those like these that are NOT pay-for-play) are a great way to get your product out there to new eyeballs. A vote from the site shared on the Facebook wall of a fan is likely to reach someone who may not have known about your product previously. In addition, award sites are frequented by media when looking for new products to talk about in articles. Our tip: keep a spreadsheet and calendar reminders of all awards and submit your products regularly.